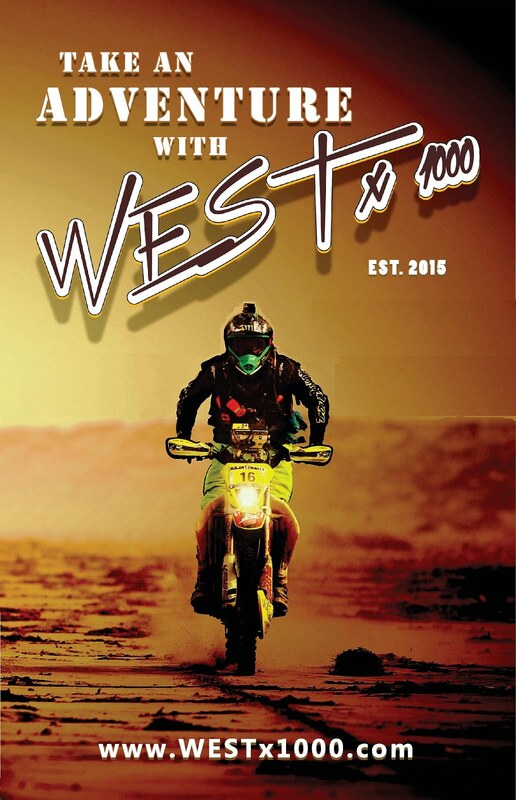 A selection of 35mm photographs from our month long motorcycle trip to Mexico will be on display in All City Coffee during next month's Georgetown Art Attack! So if you're in Seattle, stop by the coffee shop and say hello, check out a dozen of the images from our adventure, and then join us for a couple cold ones afterwards. 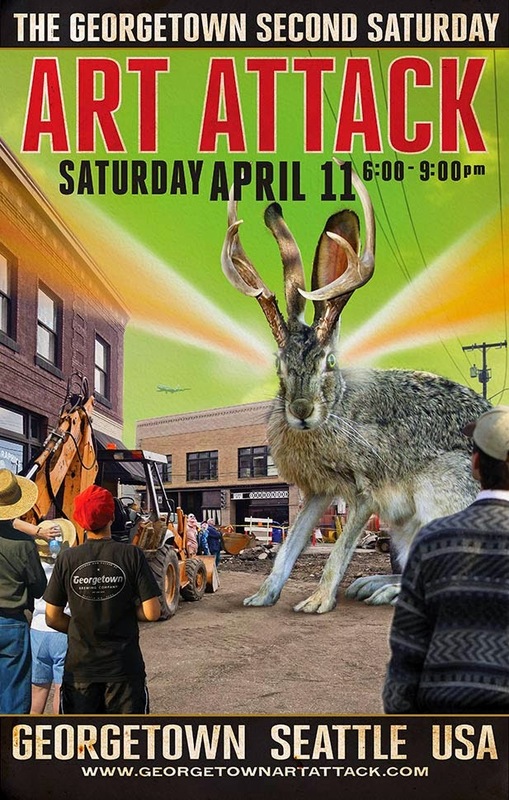 The art walk runs from 6-9pm on Saturday, April 11th. More info is available HERE.